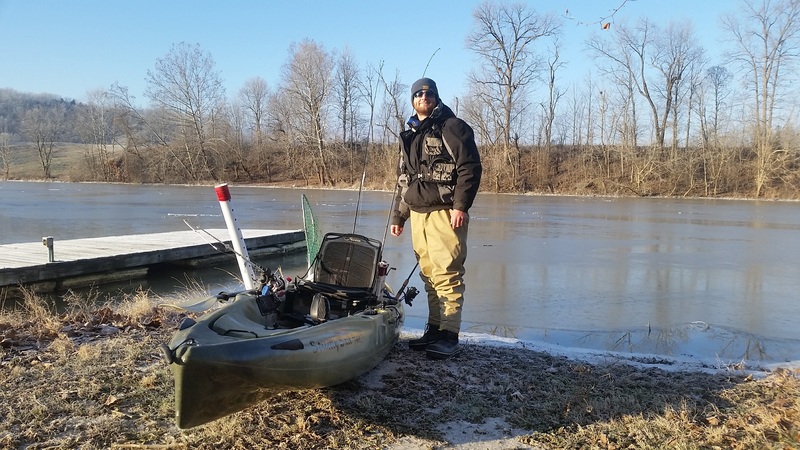 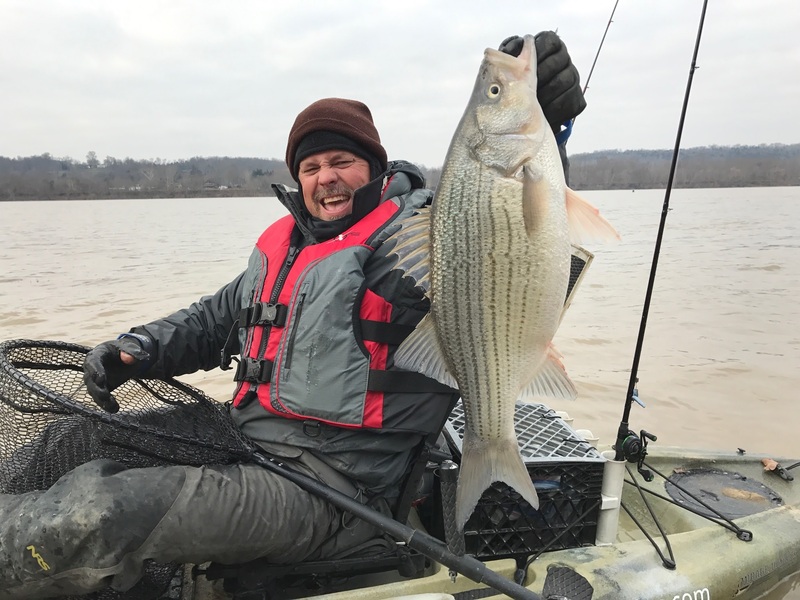 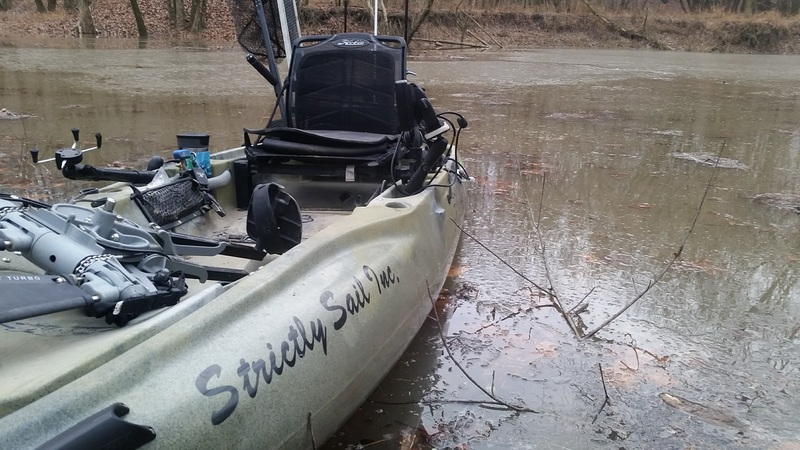 Checking out a tributary of the Ohio River earlier in the week white bass and hybrids were just starting to move up to the mouth but things are changing. 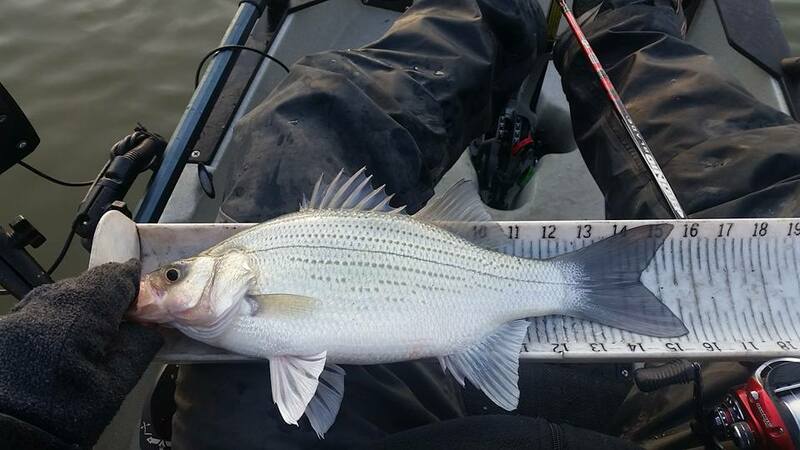 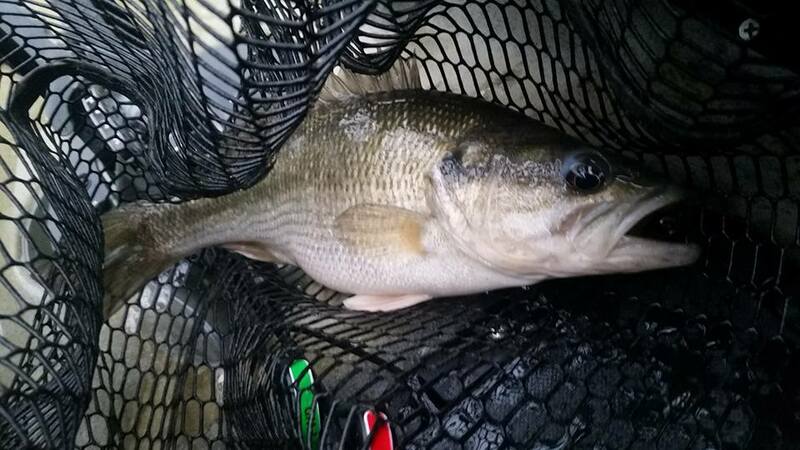 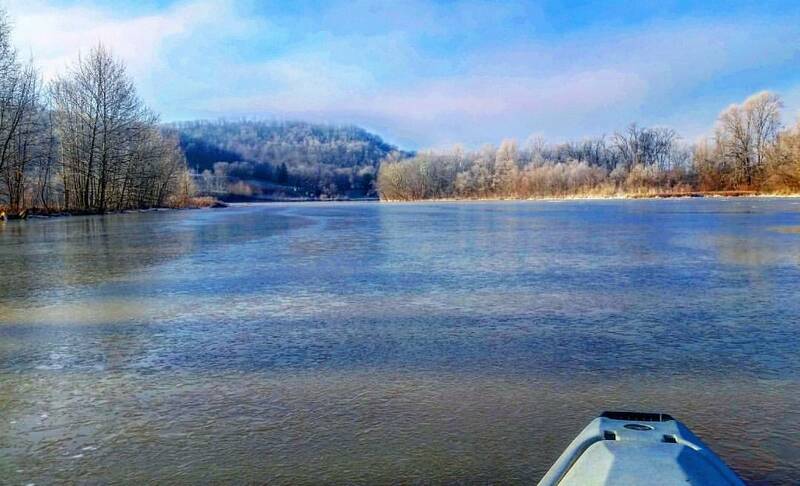 The Ohio River water temp has been around 58 degrees but the tribs have been in the low 50s and same was true today the one difference is the Ohio river was rising slightly pushing the warmer water up into the tribs and the first schools of whites and hybrids are following the bait moving with the warm water. 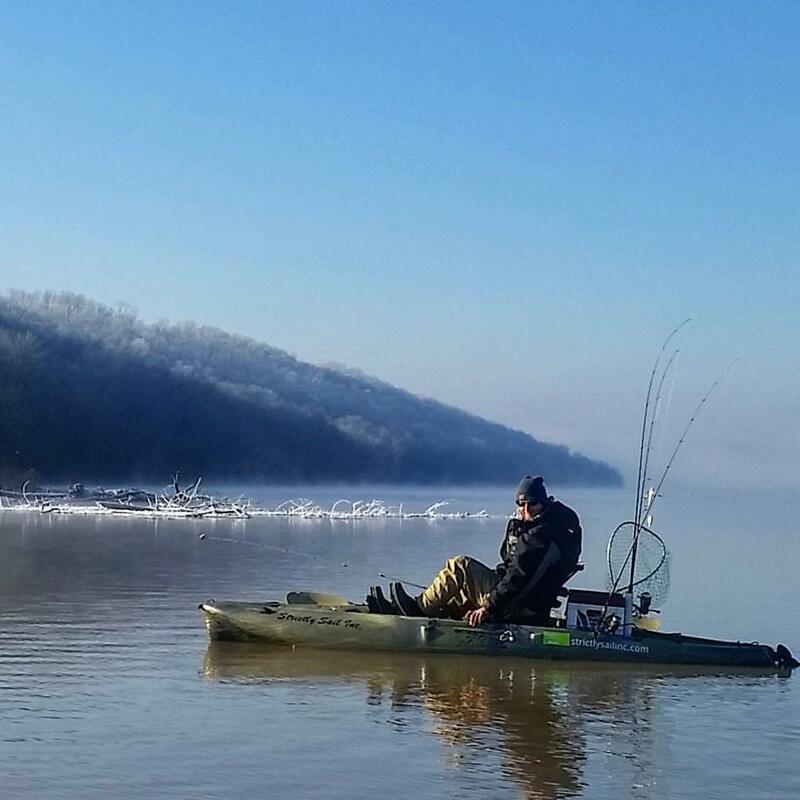 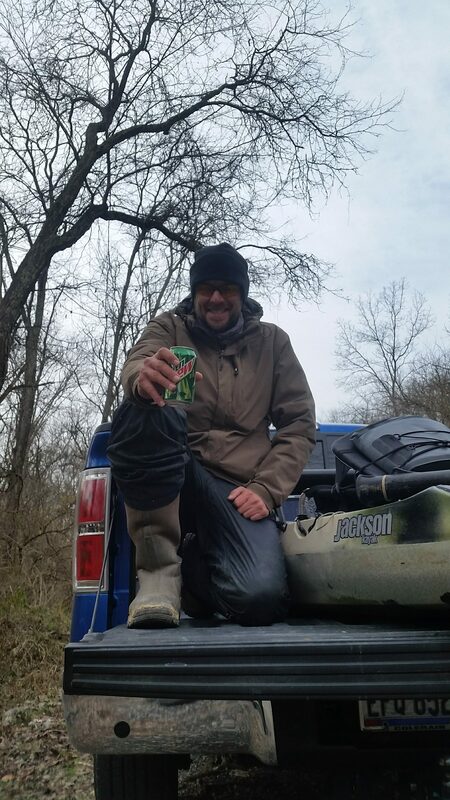 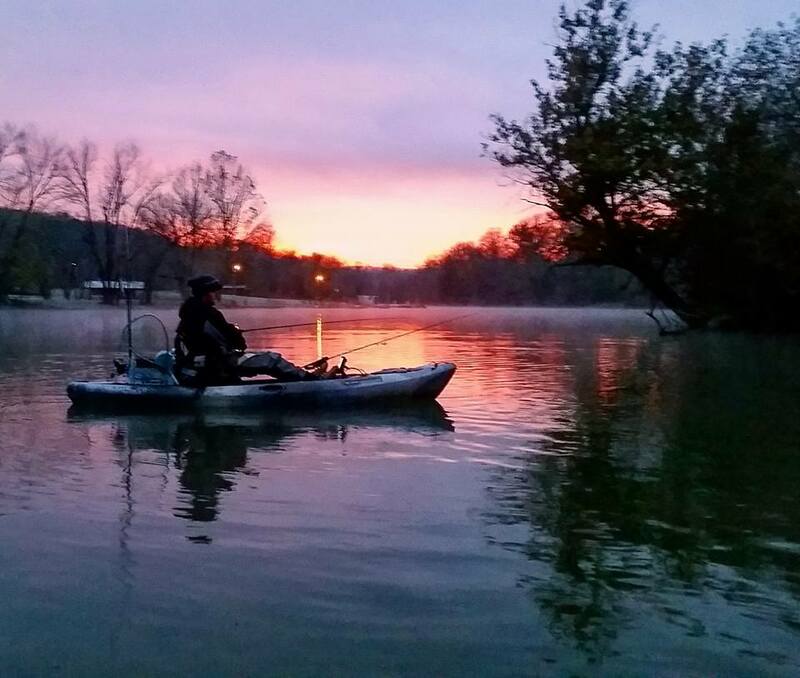 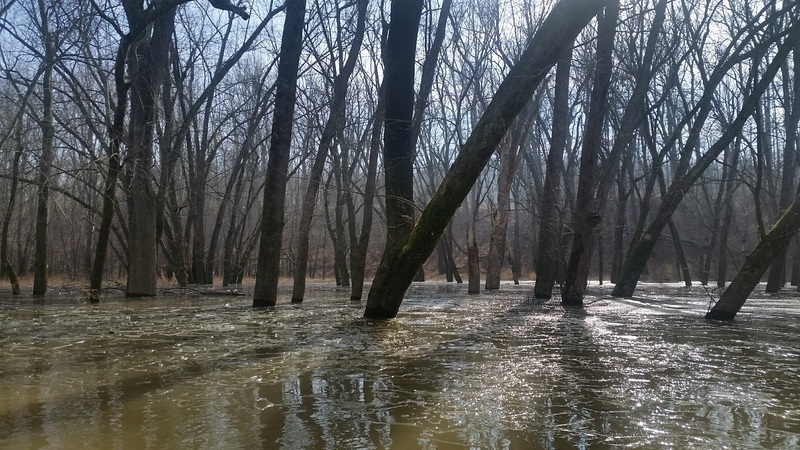 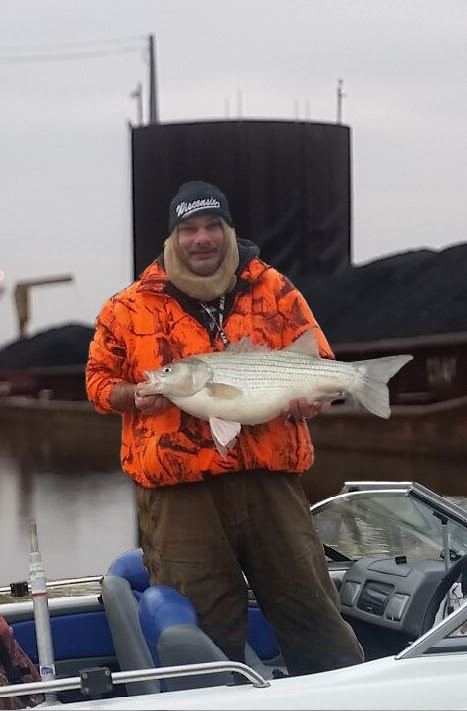 Early in the mo…rning I pedaled up the trib but noticing low 50s for water temp I decide to head to the mouth and found schools starting to stack up and as the Ohio river rose over the next few hours with my side scan I could watch the schools move in. 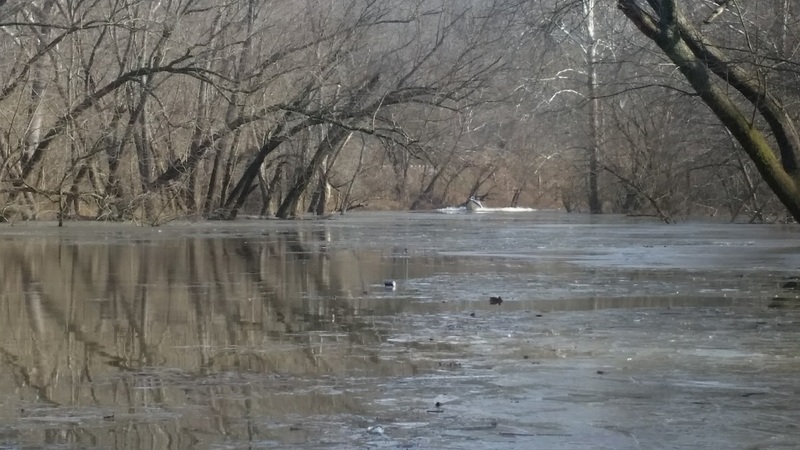 By the afternoon i could find fish miles up the trib. 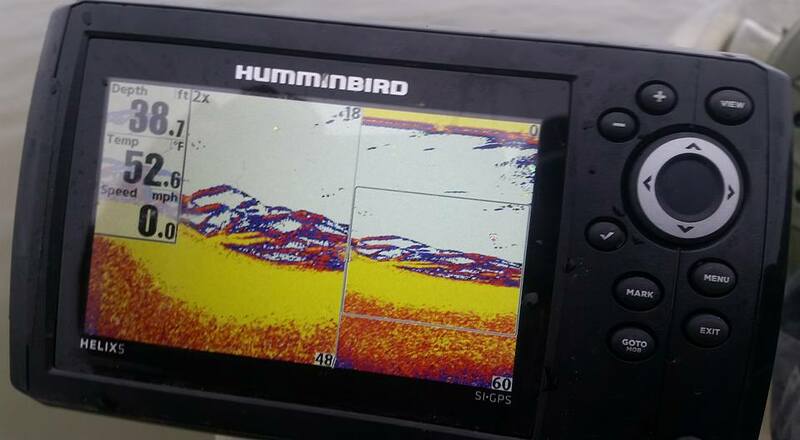 If you came to my seminar this was a classic example of fish relating to ledges till the conditions were right and once that happened they made their move and they didn’t just move 100 yards but miles. 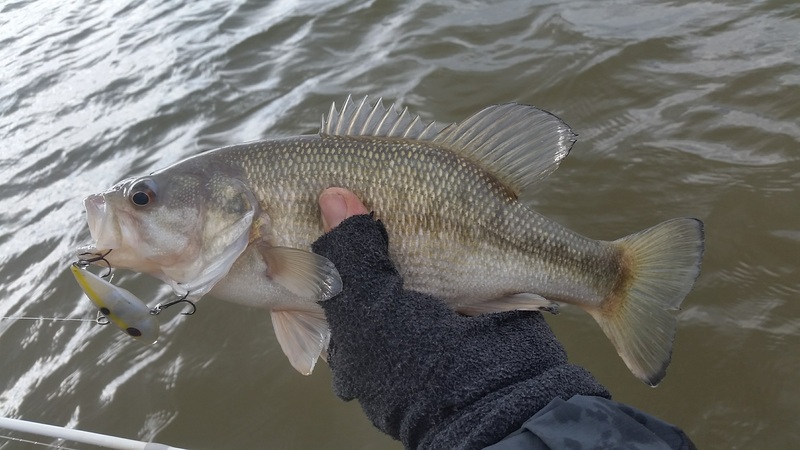 Such a mixed bag of fish on the Ohio river you really never know what you’re going to catch.